The rigorous security training programs at FIEP result in very highly trained, licensed security officers. Therefore, they have the ability to use advanced surveillance techniques to identify potential threats. More importantly, they are prepared to respond quickly to emergencies. For that reason, a security officer's presence provides a sense of protection for your clients and employees from the moment they walk in the building. 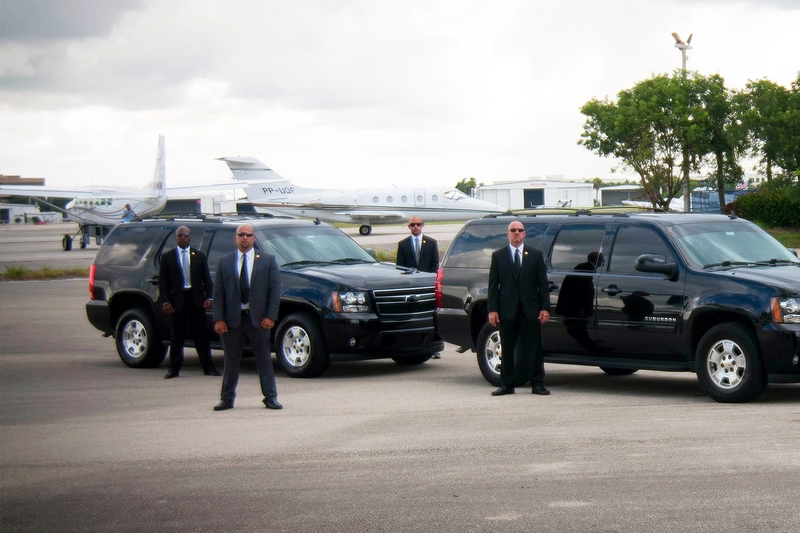 Our Security Officers specialize in personal protection, driving, first aid and marksmanship. With that being said, we understand that all protection needs are different. You can feel confident, by partnering with us, your commercial building security needs will be handled professionally and discretely. 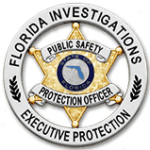 If you are concerned about the safety and security of your property, employees or customers - give Florida Investigations a call. Let our Security Experts put their knowledge and experience to work for you. We will custom design the very best, most cost-effective system for your commercial building or office..
Click below and let us get started on your security needs!